Diego de Sola is Co-Founder and Board President of Glasswing. 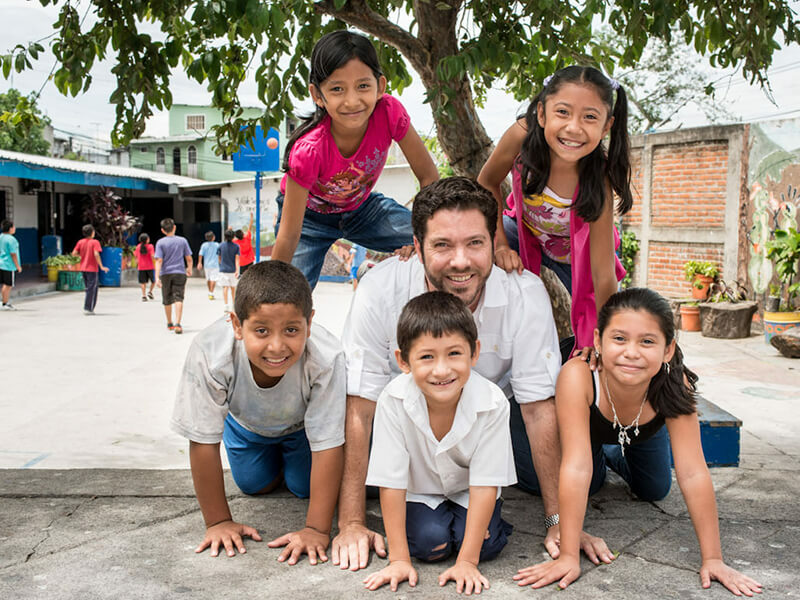 His ambition is to foster a more trusting, thereby efficient, environment in El Salvador and the region through his involvement in business and non-profits. 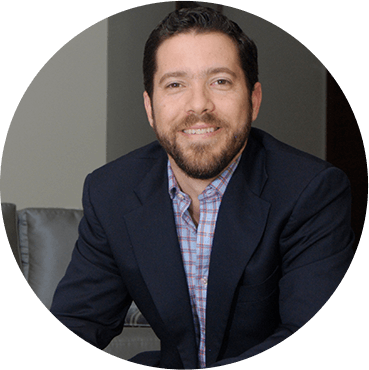 Diego brings over 20 years of experience in the private sector, both in the United States and Central America. He is currently CEO of Inversiones Bolivar, a 50 year-old regional real estate development firm. Diego is an alumnus of the Hotchkiss School, Cornell University (BS) and New York University’s Stern School of Business (MBA). He has been a fellow and moderator of the Aspen Institute’s Global Leadership Network since 2005, and is part of the 2012 class of the World Economic Forum’s Young Global Leaders.